Styling your hair should be easy as long as you have the right tools. And if you already have a good curling iron, you should also consider getting reliable heat resistant gloves to protect your skin. They can make the process a lot easier and safer, particularly since you won’t have to deal with burnt skin after. 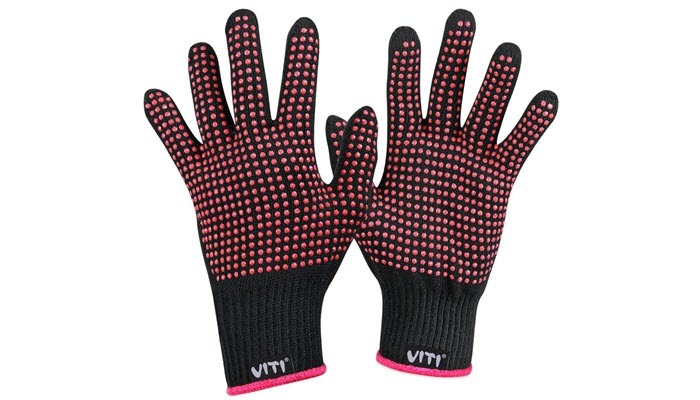 VITI Anti-Scald Heat Resistance Blocking Gloves is a hard-working pair of gloves. Designed with hundreds of silicone bumps that are thermostable, it allows less heat to pass so your skin can stay safe even when you touch an extremely hot hair styling tool. 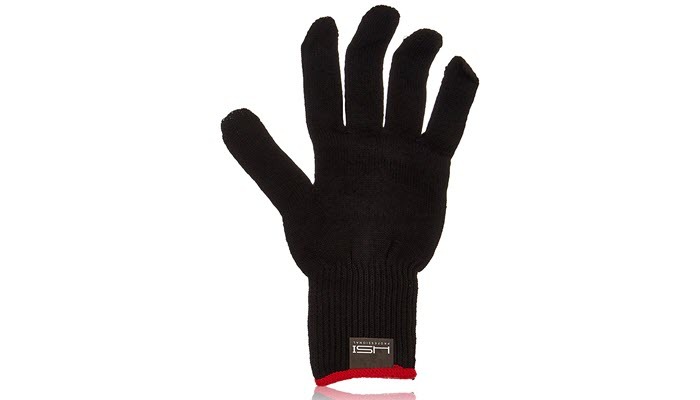 Additionally, this design enables the gloves to block heat better than your regular gloves. 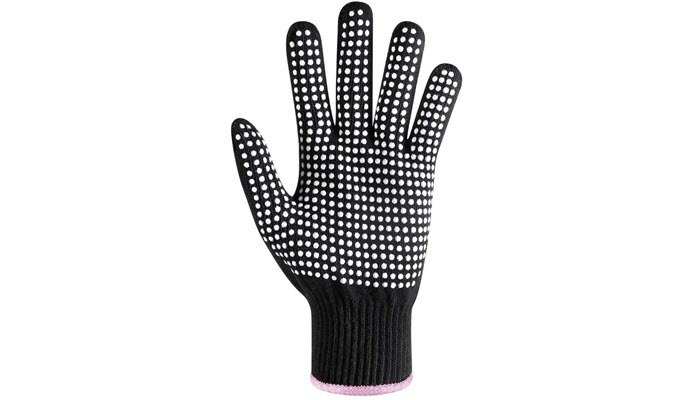 Of course, despite that design, you can’t use this pair gloves to hold hot styling tools for a really long time. It’s simply designed to prevent instant burns. The gloves are designed with soft fleece. They are lightweight and comfortable to use whatever your hand size is. Plus, they fit tightly so you won’t have to worry about their elastics getting loose as you’re styling your hair. Also, you can use the glove on both right and left hand. No matter what your dominant hand is, you’ll find the product effective. HSI Professional Heat Resistant Glove is another great product to buy if you want extra protection when styling your hair. This particular product has a one-size-fits-all design. Whether you have small or large hands, you won’t have any problem wearing or using them. Kiloline Professional Heat Resistant Glove for Hair Styling is designed to protect your hand from curling irons, hair dryers, and flat irons. It doesn’t completely prevent your hands from feeling the heat but it makes sure you don’t burn your hands when you touch a really hot surface. The glove is flexible and comfortable to wear. It has a moderate thickness to help you style with heat. 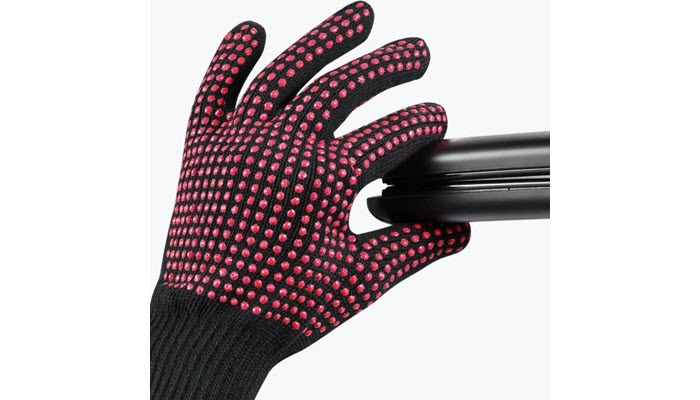 This glove can work well whether you put it on your left or right hand. If you want to buy a pair for both of your hands, that should be fine, too. However, you have to consider the ease of styling your hair. Wearing two gloves on both hands can make it hard for you to style your curls the way you want it. 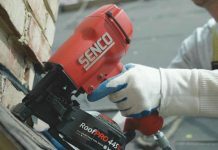 Although two gloves offer extra protection, they can make it hard for you to maneuver your tool. If you are on a tight budget but you still want to have an extra protection for your hands, get this Beauting Heat Resistant Glove for Hair Styling. 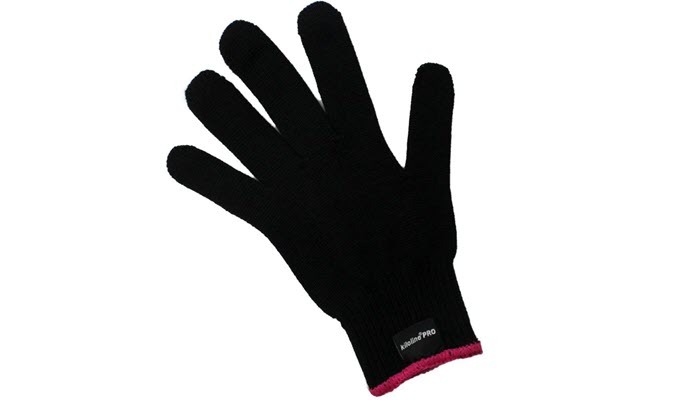 This glove has a premium flexible elastic design which ensures that it’ll fit no matter what your hand size it. Additionally, it has a super soft lining to ensure your comfort while you’re wearing it. It’s designed with comfortable fleece which minimizes bad smell, too. Pick a heat-resistant glove that fits you perfectly. This will ensure that you’ll have an easier time styling your hair. Now, finding a glove that fits you won’t be such a hard thing to do. Most brands these days sell gloves with a one-size-fits-all design. They can fit most hand sizes, particularly if they come with elastics at the bottom part. 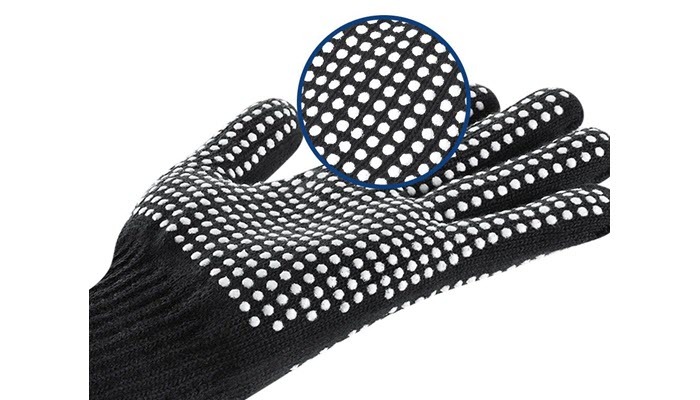 Heat resistant gloves come in a wide range of materials. Some are made with fleece while others are designed with rubber spots to serve as a barrier between your glove and the styling tool. Other brands come with special heat resistant technology to ensure your safety. Take note, however, that most heat resistant gloves can only protect your hands from instant burns. 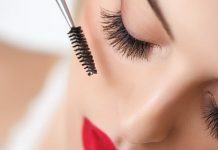 Holding your styling tools for a long time can definitely hurt your skin. This will depend on your personal preference. Most heat-resistant gloves come in a wide range of colors and you can get one that matches your personality. There are bright colored gloves which are fun to use when styling hair. However, for hygiene and to keep things clean, a dark-colored glove would be handy. It has fewer chances of staining. While a thick glove can provide extra protection against burn, it can make it hard for you to style your hair with ease. So, in choosing a good pair, make sure to consider your comfort and ease-of-use, too. Picking heat resistant gloves for curling iron shouldn’t be that hard as there are a lot of products you can choose from. However, if you want one that can give you the best bang for your buck, we highly recommend VITI Anti-Scald Heat Resistance Blocking Gloves. This particular product has hundreds of silicone bumps to protect your skin and reduce the heat that passes through. As a result, you’ll be able to style your hair without worrying about getting red, irritated skin after. To effectively style your hair, know the best ways to determine the right curling iron size for you. Additionally, find out the best tips on how to make curls stay longer and which direction to curl your hair. Still looking for a good curling iron? 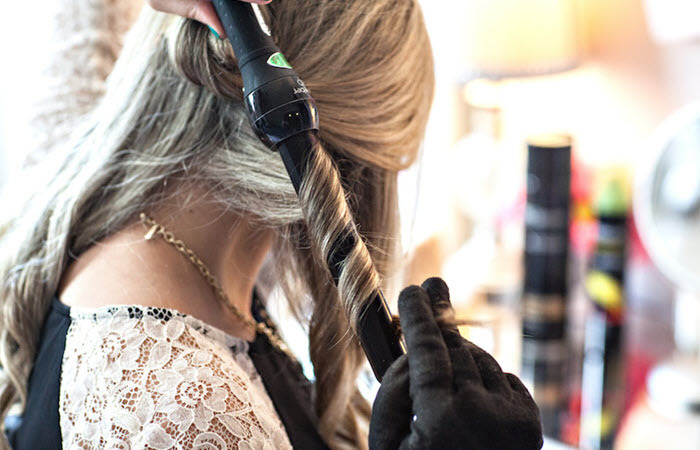 Don’t worry; we have a handy guide on finding the best curling iron. 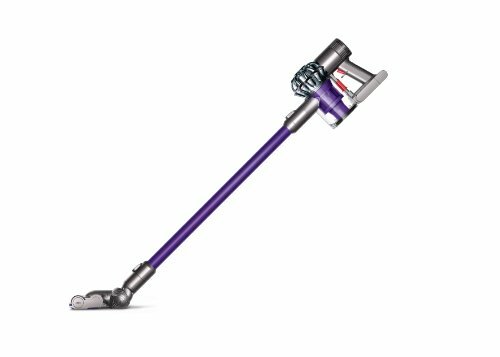 And if you already have one, find out how you can keep it clean after each use.